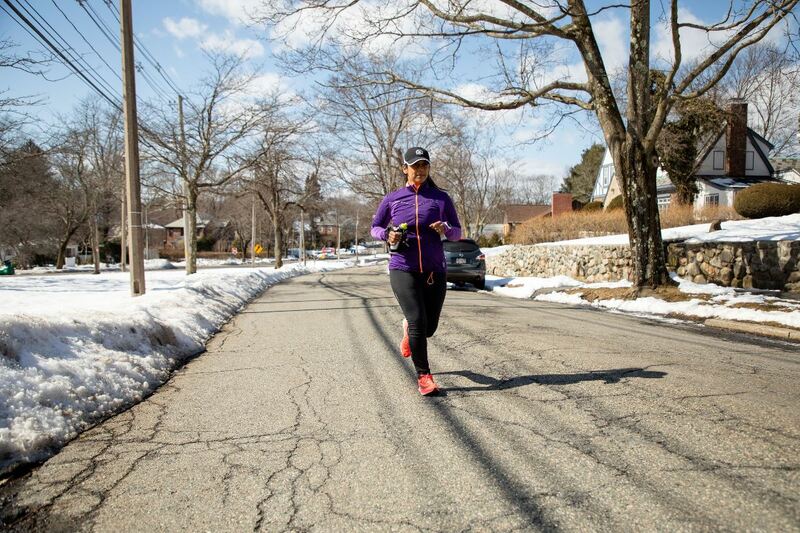 Meet Usha, marathon runner, loving mother, banking executive – in no particular order. Each year in the United States and Canada, over 500,000 people compete in and finish a marathon race. It’s a commitment that requires significant alteration to their work schedule, family life, workout regimen, eating and sleeping habits in order to train effectively. So how do these folks prepare for the epic but grueling 26.2 mile battle? As a banking executive and working mom, Usha has no shortage of responsibilities and commitments. Although frequently competing against time, she is incredibly determined in her training. 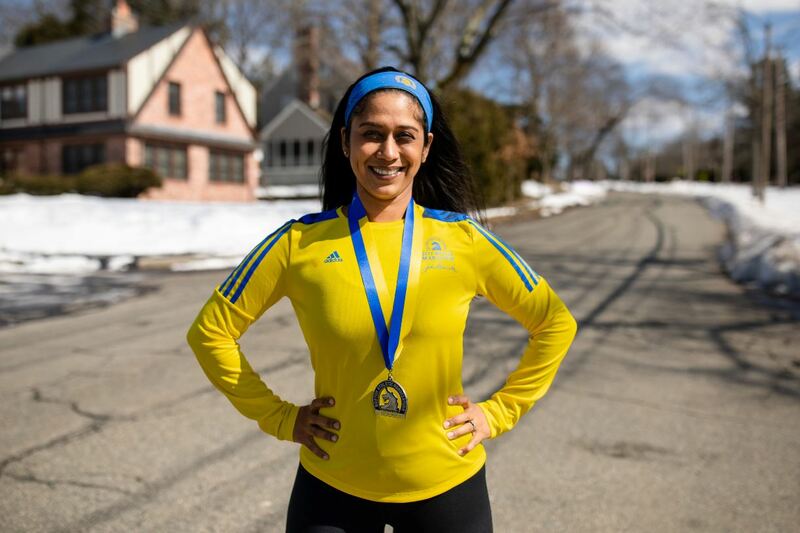 Visit Usha’s page for more information about the 2019 Family Promise Metrowest Boston Marathon team. Otherwise, check out other stories of our extraordinary colleagues like Usha and learn why they are growing their careers with Citizens Bank.